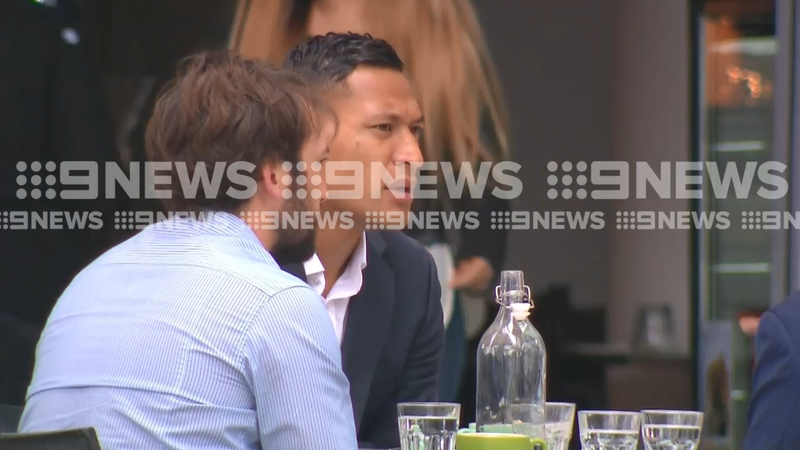 Rugby Australia yesterday made clear that it intended to cut ties with Folau, ripping up his $4 million deal, but after a meeting with Rugby Union Players Association boss Prataal Raj on Friday morning, the under-fire star's next move became clear. Folau is contracted until the end of 2022 and with the NRL declaring it would block his path to a return to the sport that turned him into a star, his only options to continue his career, should RA follow through with its intention to sack him, would take him overseas. RA is due to front the media over the Folau saga later today.